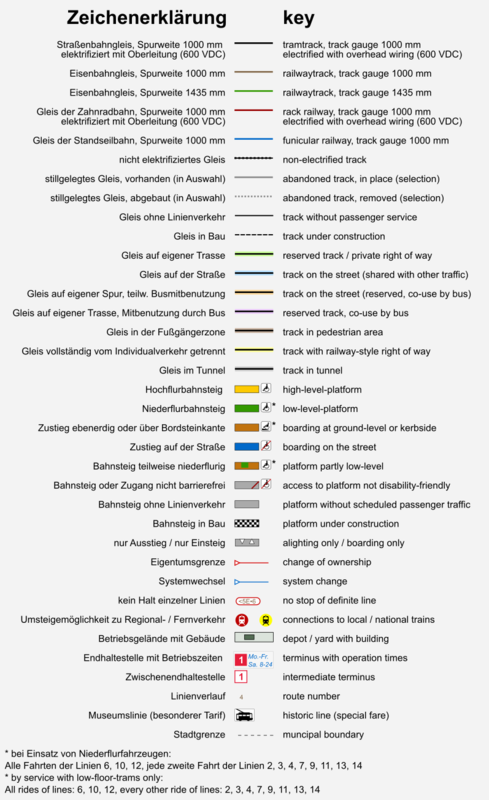 Complete tracknetwork of the VBZ and the VBG in Zurich and surrounding and of the funiculairs. Situation before the reconstruction in summer 2010. Situation before the beginning of the reconstruction in March 2010. 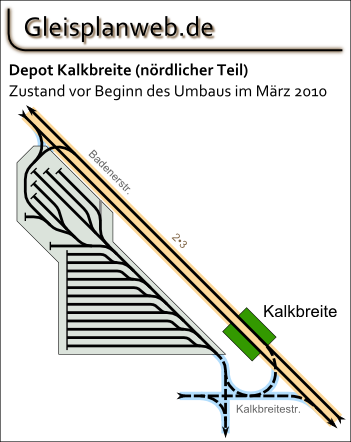 New line via Hardbrücke opened and other changes. Operation times an Forchbahn added. 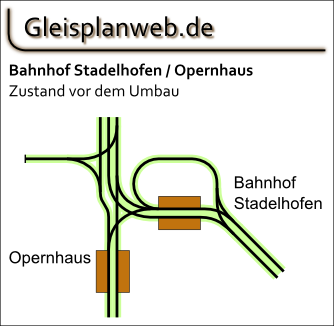 Neubaustrecke über die Hardbrücke in Bau. 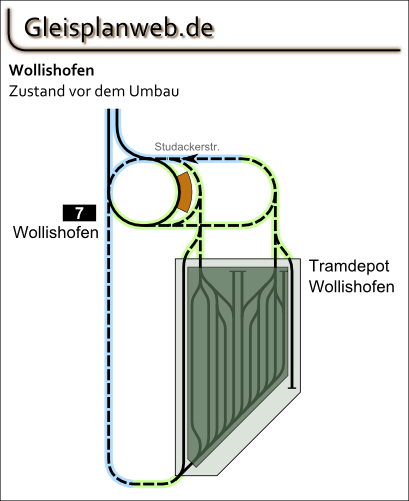 Linie 17 bis Albisgütli verlängert. Danke für den Hinweis. 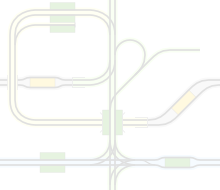 On the website of the VBZ.